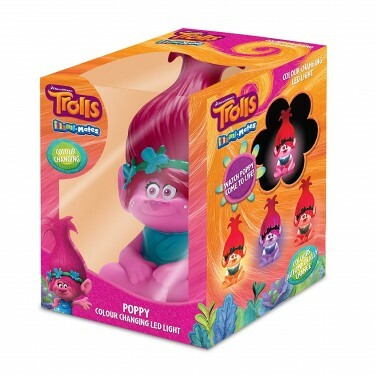 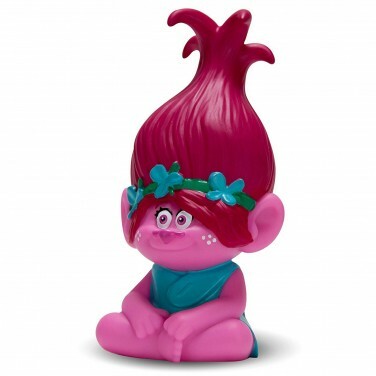 With her happy, smiling features and face full of character, Trolls Princess Poppy will comfort and reassure little ones at night with a colourful glow. 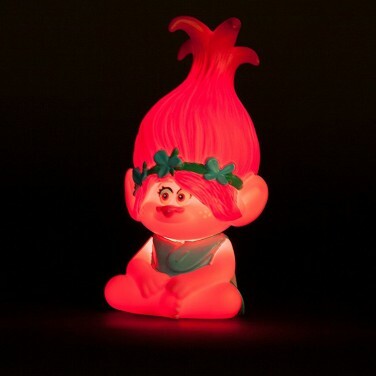 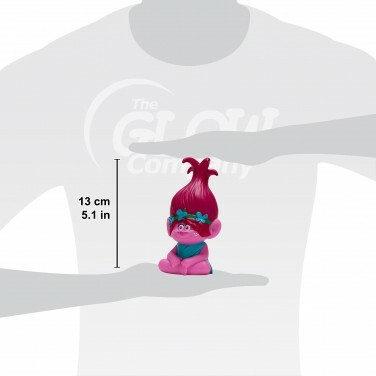 An LED Illumi-Mate night light lit by a colour change LED that remains cool to the touch, little ones will love this sweet Troll light that gives off just enough light to help settle kids at night. 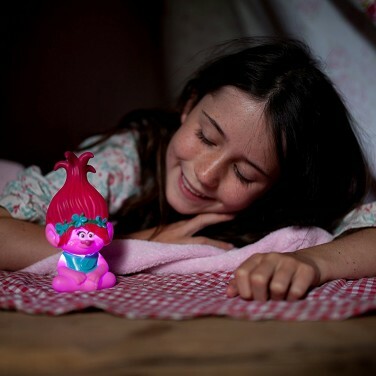 Battery operated, there's no wires so Poppy can join your kids on all their adventures from sleepovers to holidays and more!